I echo everything you’ve said, Alta! At first the rumors of how hard GF can be is frightening but, once you get into the swing of cooking for yourself it becomes a non-issue. And, the health benefits alone are worth the little bit of extra time you spend in the kitchen. I’m also a big fan of freezing foods so that I have easy dinners and lunches a few days each week. Great article! Great ideas! You’ve reminded me that I need to do more freezing. It’s such a time saver! Fantastic and beautifully illustrated post, Alta! Thanks for the link love, too. I say that this approach is really all a shift in thinking and once we start actually “doing” it, all becomes pretty easy. 🙂 Love this series! Excellent ideas Alta! I agree with Shirley, it’s all a matter of shifting your thinking and getting into a certain “groove.” One of may favorite things to make ahead of time are “eventually instant mashed potatoes.” Cook up a big batch, use a large ice cream scooper to make little mounds on a cookie sheet, stick in the freezer until solid then bag ’em up! When I need mashed potatoes in a jiffy, I just grab a few individual portions and nuke for a few minutes in the microwave, easy peasy! You showed them, Alta. It isn’t awful, or expensive, or complicated. You sure have assembled a great resource with all those links. What great ideas, Alta! I agree with everyone, you just have to shift your way of thinking of what “convenience” means… I know that the things that I think are so simple now are some of the things that my friends, who do not eat the way I do, think are a pain. But slowly, one by one, I have been converting them to my side (insert evil laugh here)! This is something that I really, really need to do. Especially for lunches. I’m thinking chicken strips after trying those great ones from AllergyFree Foods at GFAF. When you make pancakes, muffins, etc. measure dry ingredients into ziploc bags to use in the future. 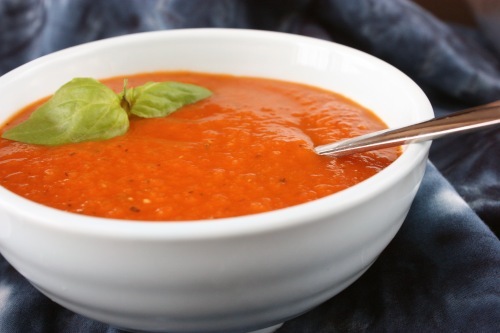 Take your home made mix out of the pantry, add the wet ingredients, and cook! I took pancake ingredients to Arizona and gluten free muffin ingredients to San Francisco and wowed my hosts! It takes a few more minutes and saves you many minutes in the future. Great post Alta. 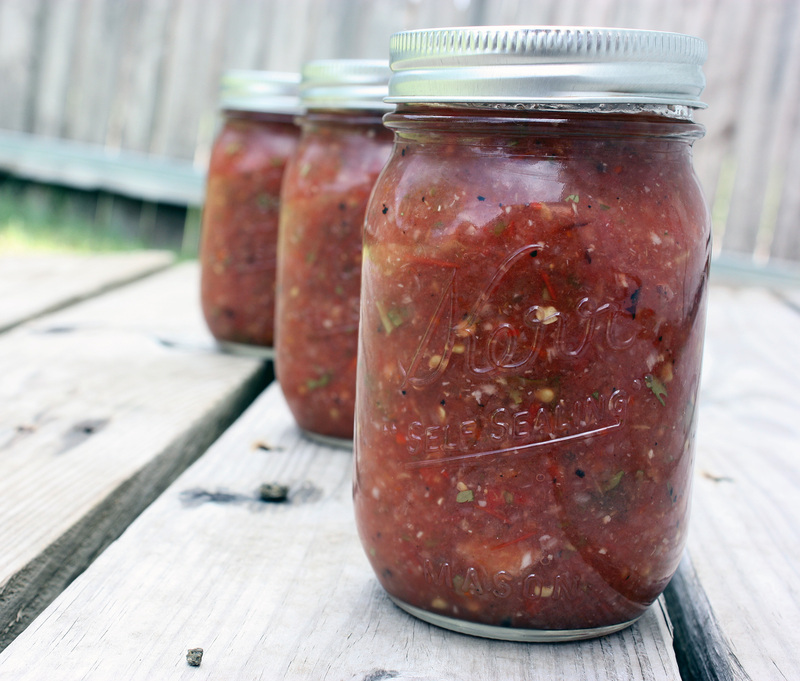 So many great recipes here too – I am in love with your salsa pic! Please send me a jar! I personally think we’re better off being gluten-free, it is all about shifting your thinking! Great post! I need to learn how to make my own jam and other condiments…I’m tired of paying $8 for sunflower butter…or $15 for pumpkin seed butter as I did last month! 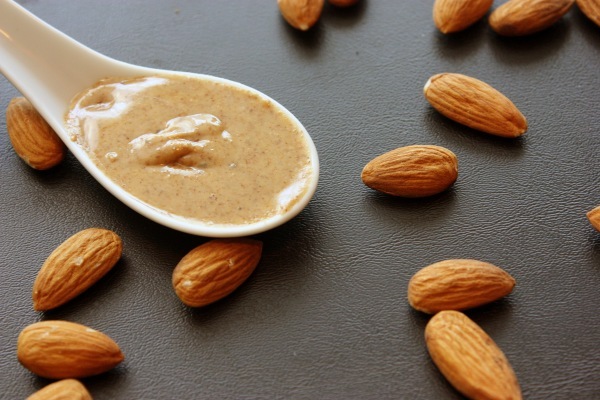 Being prepared is the key to success with changing eating habits no matter what you’re trying to accomplish (gluten-free, no sugar, weight loss – whatever). Doing the work ahead to make it easy later (so you don’t blow it) is so important and this post of yours is a gold mine of information. Hard boiled eggs are perfect snacks and so easy. Great reminder! And the beef jerky you mention is a good one as well. I make it in the summer for backpacking, but it’s perfect for having on hand at any time of the year. This is such a GOOD post, Alta! Convenience makes for success! Great post – I am going to share it on facebook! This is a great post – going to share on FB. What great ideas! I am totally trying the beef jerky. 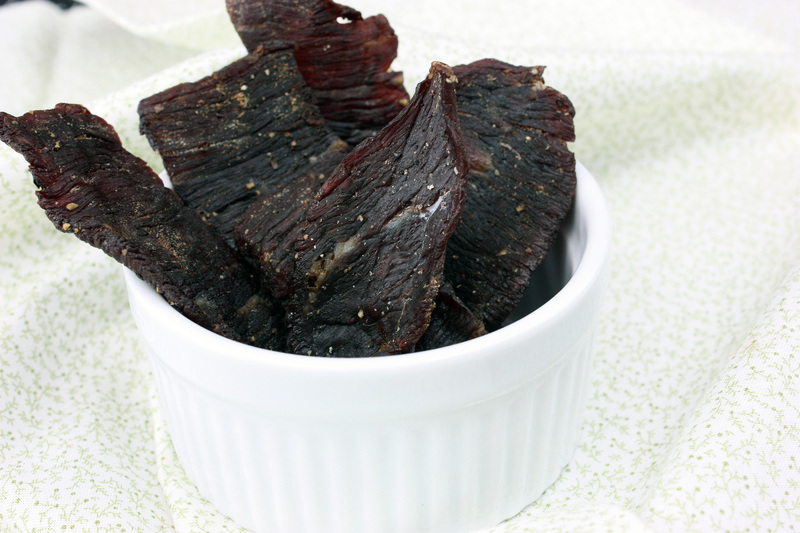 We LOVE beef jerky, but can’t stand all of the sugar they put into it. Yours sounds great. I’ll have to use the over method, though. No dehydrator. And… you are a fabulous photographer. Great pictures. Totally jealous of your talent. 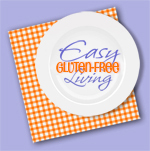 Pingback: Glugle Gluten Free | Do You Want Easy Gluten-Free Living? You Need Support!